The tour starts at 7th and H Street NW. 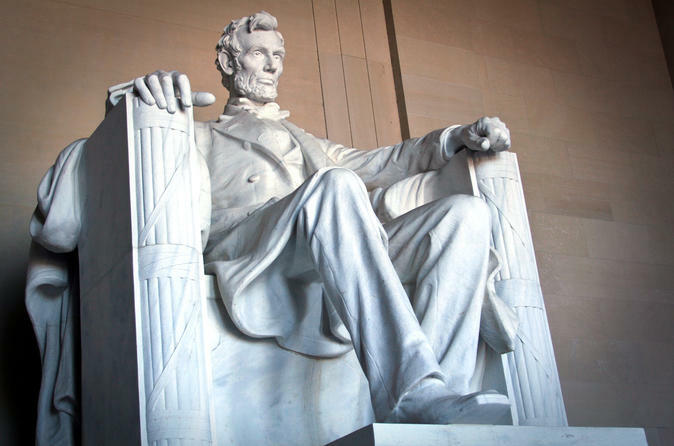 This Lincoln Pedicab Tour is designed to avenge the death of beloved Abraham Lincoln. Near the end of the tour, we will stop by Madame Tussaud's Wax Museum, so you may take a photo with Mr. Lincoln himself. Join us and witness the history behind the fateful day of April 14, 1865.